The CILIPS Annual Conference returns to the Dundee Apex Hotel on 3-4 June 2019. 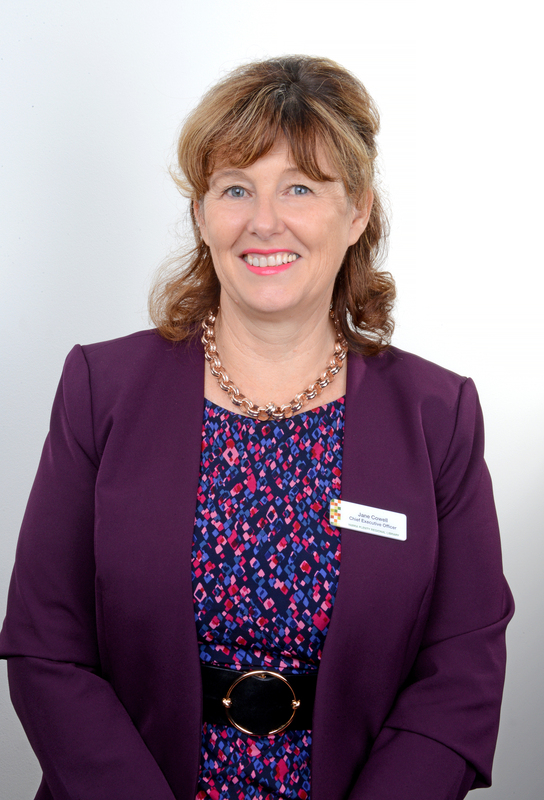 Our President, Yvonne Manning, will host two days of keynotes, workshops and talks. ​Earlybird rates end on 22nd April. ​We also have special discounted rates for students and delegates paying their own way. Sue John is one of the Senior Managers of Glasgow Women’s Library, the only Accredited Museum dedicated to women’s history in the UK, a Recognised Collection of National Significance and a multi award-winning, unique organisation. She project managed GWL’s recent £1.8 million four-phase capital renovation programme and leads the organisation in strategic planning, playing a key role in championing the organisation nationally and internationally. Lucy Crompton-Reid has worked in the cultural, voluntary and public sectors for more than 20 years, with a strong emphasis on participation and learning. 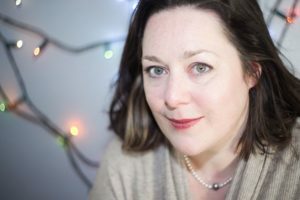 As Chief Executive of Wikimedia UK since October 2015, she has led the development of a new strategy focused on eradicating inequality and bias on Wikipedia and the other Wikimedia projects, with an emphasis on the gender gap and geographic bias. Prior to this, Lucy was Director and Chief Executive of the literature organisation Apples and Snakes, where she led an extensive national programme including live events, artist development and participation projects. Her previous professional experience includes senior roles at the House of Lords, Arts Council England and the British Refugee Council. 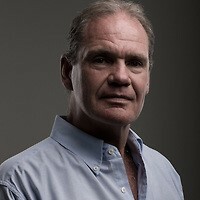 Erwin James has been a Guardian columnist and contributor since 1998. Currently he is Editor in Chief of Inside Time, the national newspaper for people in prison. Erwin became a writer in prison where he served 20 years of a mandatory life sentence. He is the author of three books: A Life Inside – A Prisoners Notebook, (Atlantic, 2003), The Home Stretch – From Prison to Parole, (Atlantic, 2005) and Redeemable: a Memoir of Darkness and Hope (Bloomsbury, Feb 2016). He is also a trustee of the Prison Reform Trust – and a patron of the charities: Create, Blue Sky, Human Writes, the Writers in Prison Foundation, and the Prison Phoenix Trust. He is a Fellow of the RSA and an Honorary Master of the Open University. Christian believe libraries are crucial institutions in every community, public as academic to create and open, more diverse, inclusive and equal world. Christian is founder of Library Planet, a crowdsourced travel guide for libraries and blogs about library development at The Library Lab. 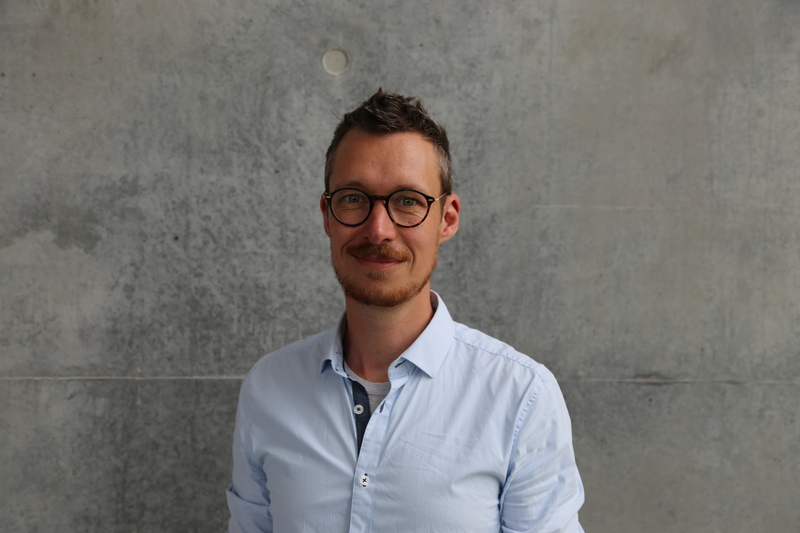 Christian is also a music listener, LEGO aficionado, Ukulele jammer, football player and is based in Copenhagen. Jane Cowell is CEO of Yarra Plenty Regional Library service in Australia where she oversees and manages the financial, human and physical resources and operational activities. 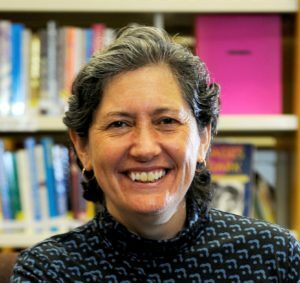 Jane previously worked with State Library of Queensland as the Director of Engagement and Partnerships and previously the Director of Regional Access & Public libraries. 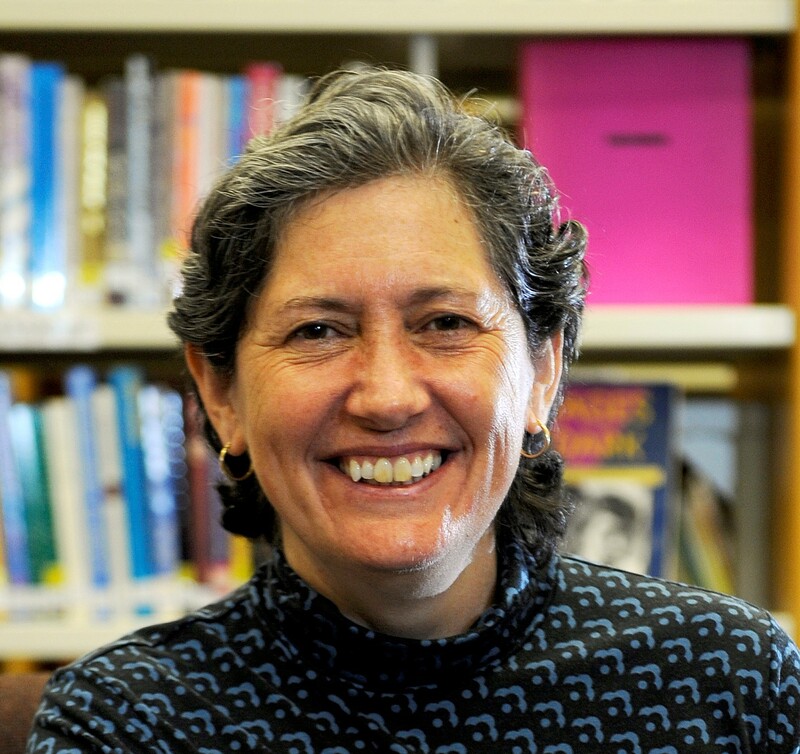 Jane is passionate about libraries as creative community spaces and their role in connecting communities with technology trends and sees many opportunities for libraries presented by the rapidly changing digital, social and economic environment. 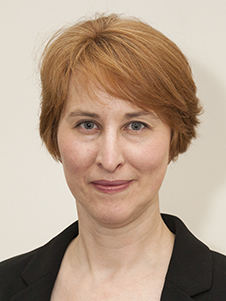 Kirsty Lingstadt, Head of Digital Library and Deputy Director of Library & University Collections at the University of Edinburgh. Kirsty plays a key role in delivering digital services within the Library with a key focus on Discovery of Collections, Digitisation, Digital Preservation and also providing tools and services for Digital scholarship. If you would like to exhibit at the event then information is available here. Browns Books for Students are a respected supplier to Schools, Colleges and Higher Education. We supply every UK book in print at highly competitive discounts. Visit our stand for a demonstration of our website and ebook platform VLeBooks. The Dundee and Angus Conference Bureau has kindly set up a dedicated page to find out more about the city and a useful map of the area. We thoroughly recommend seeing some of this lovely city while you are there! CILIPS Tayside Branch sponsored place – Our Tayside Branch are offering a sponsored place on each of the days of the CILIPS Conference to a member of CILIPS whose postcode starts with DD or PH. Anyone wishing to apply should contact tanya.duthie@leisureandculturedundee.com with a short paragraph explaining why they would like to attend by Friday 1st March. The successful applicants would be expected to write a small piece for the CILIPS website about their experience at Conference. 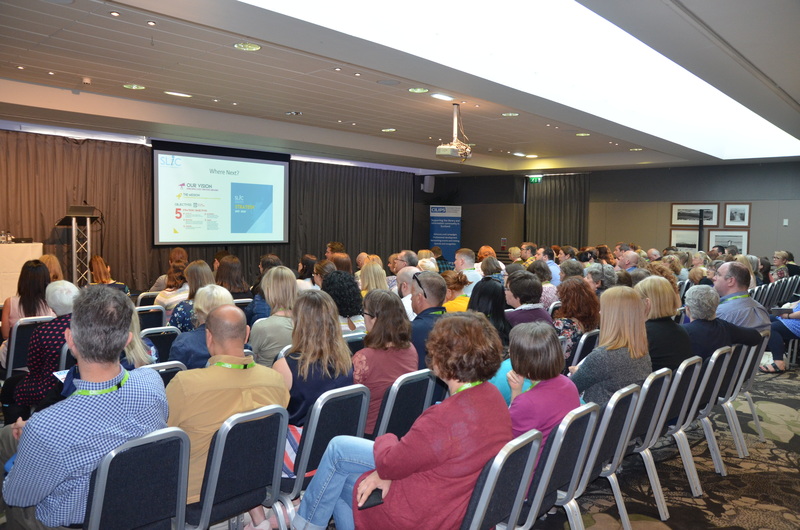 CILIPS East Branch sponsored place – East Branch are sponsoring a day place at Conference for a member (who has a home postcode starting with EH, KY or TD) who hasn’t attended Conference before. To apply please e mail julie.sutherland@forrester.edin.sch.uk with approx 100 words on why you would benefit from attending and what your preferred day would be. Applications should be sent by April 3rd and the successful applicant will be asked to write a Conference report to be submitted by end of August 2019.